This flat probe conforms to IEC60598-2-20 clause 20.11.2. 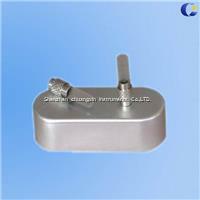 It is used for testing the string lights which can not make all of the metal intertexture or other metal decorating parts charged. 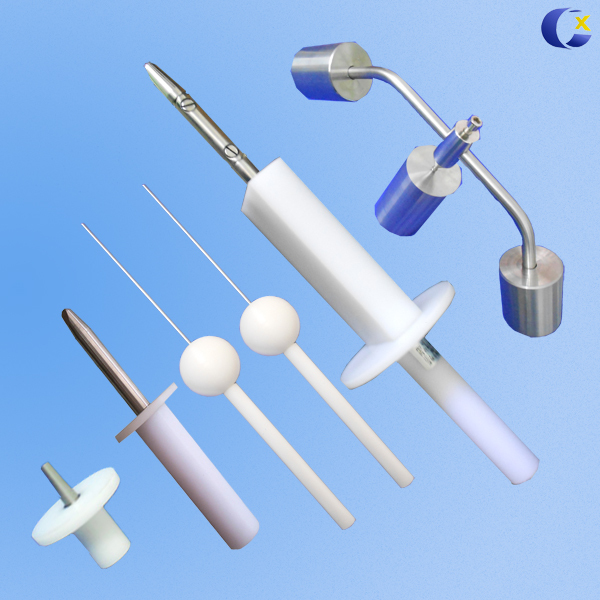 It shall not be possible to touch live parts with this probe when the probe is applied in any position of the lamp which is installed with the chain with a force not exceeding 0.5 N.
This flat probe, 0.5 mm thickness and 8 mm wideness, with a rounded tip whose radius is 4 mm. It is equipped with the handle.